This is no ordinary show! This is magic that’ll have you in fits of laughter and wonder. This is standup prop comedy that’ll have you gasping in amazement. 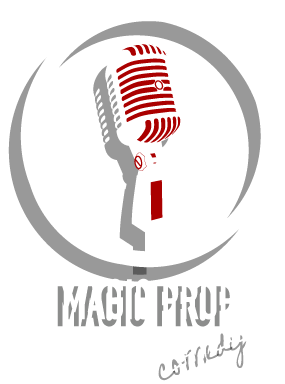 This is a stand up prop comedy magic show with Mark Strange, one of the funniest purveyors of prestidigitation* magic in Ontario. 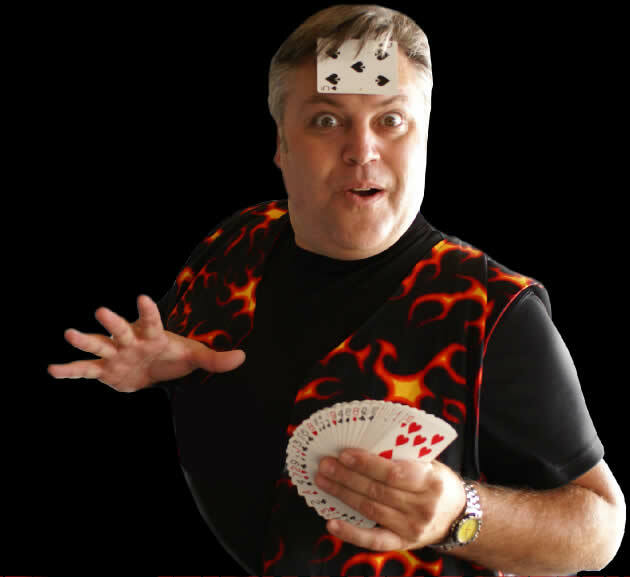 No-one is safe from Mark’s magical stunts and physical humor - he’ll involve ‘volunteers’ from your audience to bring the magic off the stage and into the room! 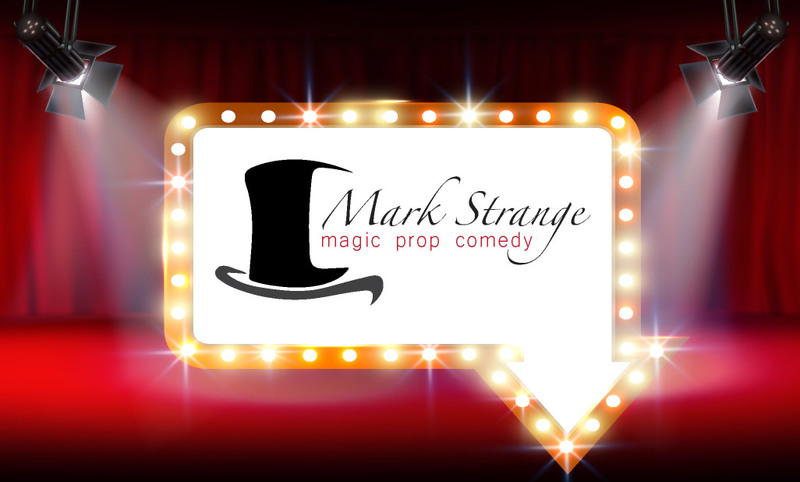 Mark Strange’s unique mix of magic prop comedy gives you the fun, excitement and wonder of an interactive magic show for any venue, any audience, and for all ages. It’s entertainment at its best. With over 20 years experience, Mark has been the magician of choice for major companies and resorts including Canada Post, Labatts, Toronto Dominion Bank, Laurentian Bank of Canada, Volvo, Delawana, and Cleveland House, to name but a few. * Prestidigitation: Conjuring tricks performed as entertainment. From the French ‘preste’ (nimble) and the Latin digitus (finger). In Canadian, that’s really clever magic tricks performed in the palm of your hand - and you still won’t know how Mark does it!